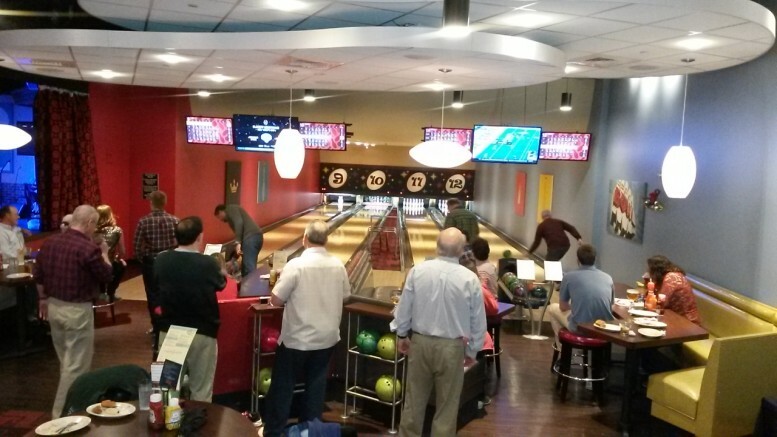 Childs’ employees celebrated the holidays with a company party at Splitsville Luxury Lanes. Everyone had a great time bowling and strikes were a plenty. Prizes were awarded for the best team as everyone tucked into the buffet dinner.